Queenstown — a natural playground providing a range of incredible things to do for adventurers! Start planning your Queenstown trip below, the possibilities are endless. Queenstown has been shaped by many different cultures and lifestyles from its earliest days—but it’s adventure that has the most lasting mark on those who visit or choose to live here. Queenstown is the adventure capital of the world! 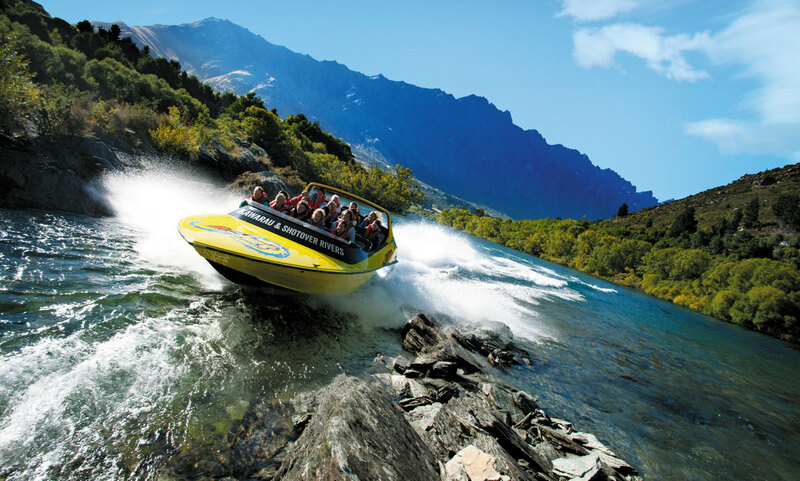 Home to the latest and greatest adventures, there are Queenstown adrenaline activities for every thrill-seeker, from iconic Queenstown bungy jumping to whitewater rafting, river surfing, canyon swinging and thrills on a jet boat. A number of short scenic walks start right from Queenstown’s town center whilst the dramatically beautiful Fiordland and Mount Aspiring national parks, home to the Routeburn and Greenstone tracks, are within easy reach for a day trip or the full multi-day hiking expedition. Take to the air on a scenic flight, cruise across Lake Wakatipu and see the mountains from a new perspective, or be carried high over Queenstown in a gondola and take in the views, there are activities for all travellers. Let your knowledgeable guide inform and inspire as you drive, walk, taste or fly your way around the Queenstown area. 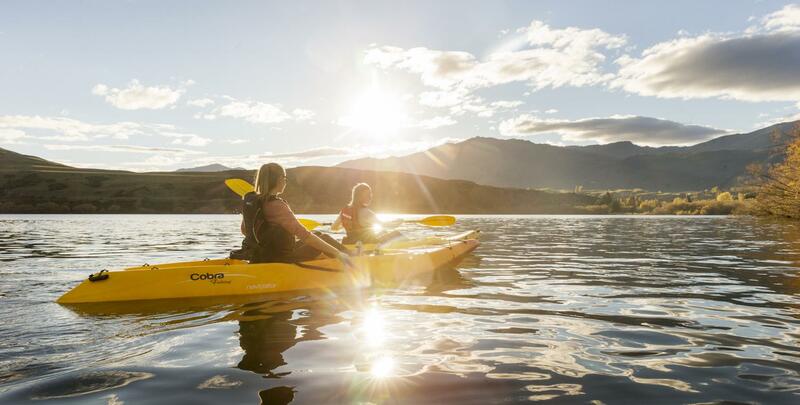 Enjoy Queenstown’s stunning natural playground by experiencing one of the many outdoor activities on offer. Queenstown is known globally as an adventure playground for a reason—there’s so many outdoor activities to get involved with whether it’s a leisurely walk along the lakefront or a full-on mountaineering adventure. This town has built its reputation on the sheer number of activities available, and you’ll mingle with locals who’ve sought out this lifestyle as you tackle hiking and biking trails, or climbing and mountaineering amongst the peaks that surround Queenstown. Queenstown restaurants are of international standard, offering local and ethnic cuisine from award-winning chefs. In addition to excellent food, Queenstown restaurants feature superb local wines, striking views and exceptional service. Whether you’re celebrating a special occasion, doing business or grabbing a quick meal out with friends, there’s a Queenstown restaurant that’s perfect for you. Delve into Queenstown’s nightlife at any one of our bars to rehydrate and get a taste of local fine wine and killer cocktails—a night out in Queenstown is great fun and you’ll meet travellers and locals from around the world any night of the week. Queenstown boasts great shopping with luxury brands, iconic New Zealand design stores, souvenirs, boutique fashion and adventure sports equipment aplenty all centrally located in the compact town. Queenstown is also home to art galleries, book shops and specialty food and wine stores just waiting for you to gather up ingredients for a lovely picnic somewhere in town. Just out of Queenstown and near the airport are a range of home and garden, office supplies, electronics, supermarkets and liquor stores at shopping centres with ample parking. In Queenstown, Arrowtown and Frankton it’s also easy to find the essentials – visitor booking services, post offices, internet cafes, Bureaux de Change, ATMs, banks, petrol stations, and more. Venture off road or into the bush to learn about the region’s astounding natural heritage, or explore the old farm homesteads and historic gold mining villages for a peek into early settler life. There are also numerous heritage walks to be had in and around Queenstown, exploring the unforgettable natural scenery that forms the backbone to this region’s fascinating history.